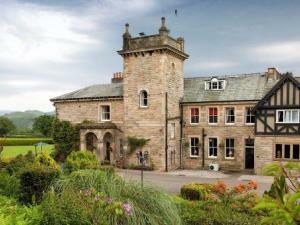 Grade II Listed building, peacefully secluded in 18 acres of grounds on the Back O'Skiddaw. 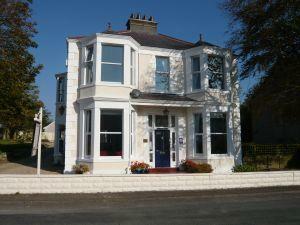 Relaxed friendly care and personal, attentive service. Excellent reputation for food. Open log fire in winter. The hotel is surrounded by award-winning gardens on the banks of the river Derwent. 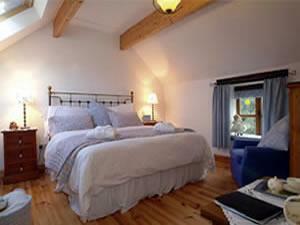 Many of the bedrooms have wonderful views of the river and gardens. 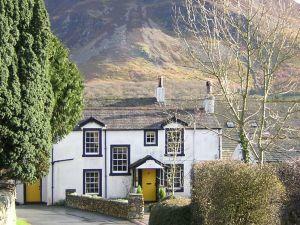 A 16thC inn situated at the foot of Melbreak and between Loweswater lake and Crummock Water. 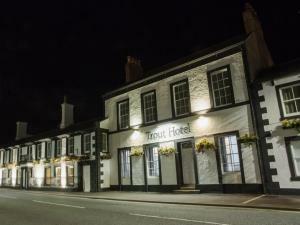 Roaring log fires, home-cooked meals with a local emphasis and high-quality real ales on offer. 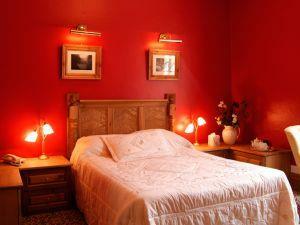 Unspoiled traditional inn with every modern comfort in understated luxury.